At East Coast Generators we are going green and are conscious of always trying to reduce our carbon footprint on the environment where possible. With this in mind, we have recently replaced our ageing skylights with new, more transparent ones, greatly increasing the natural light in our depot which has reduced the amount of high bay lighting we need to run. 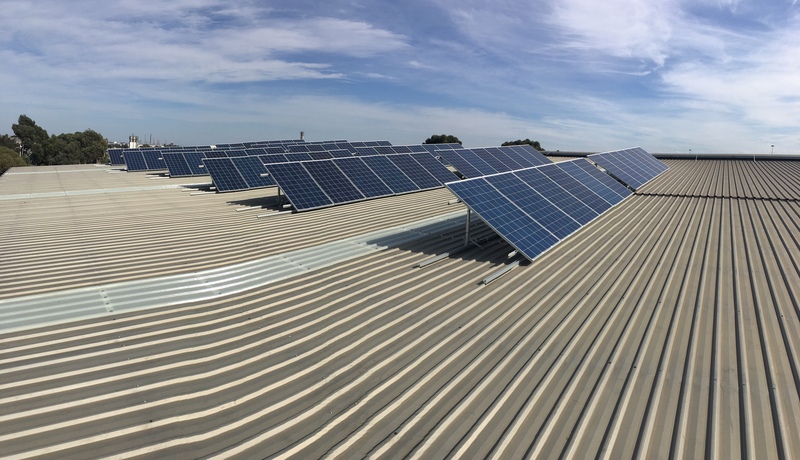 In conjunction with this we have completed a large scale solar installation to service our depot today and well into the future. These panels are more than adequate to power our depot, increasing our environmental friendliness. Want to know more about our depot and services? Contact Us for more information on Melbourne Generator hire!